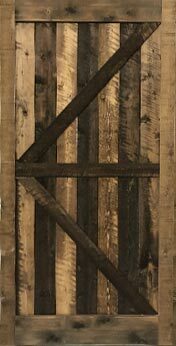 This one-of-a-kind “Barn Door in a Box” fills the huge demand for the hottest trend in interior design. 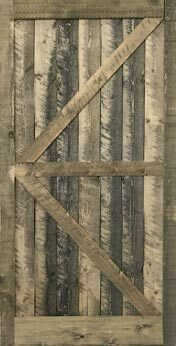 “Barn Door in a Box” is the only product on the market that ages its wood using a patented VOC free process, called Xcelerated. Mother Nature is accelerated to weather new wood to create the authentic and genuine look everyone desires. This is done without the use of toxic paints or stains. 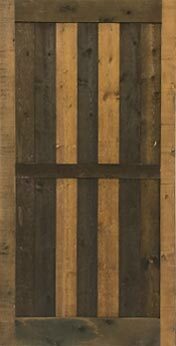 Best yet, within a short period time, the door could go from the box to your wall. 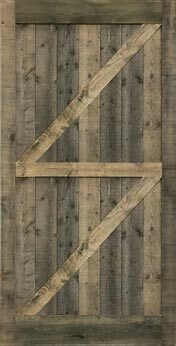 We took our time to engineer the highest quality barn door to save you time assembling. This one-of-a-kind “Barn Door in a Box” fills the huge demand in the marketplace for homeowners who want to personalize their home with a sliding barn door that looks authentic and has limitless distinctive features.